CapacityGrid, the service technology company, today announced that a further six councils have signed up to its Fraud & Error Reviews Service, including Burnley Council, Redcar and Cleveland Council and Boston Council. In total, the deal is expected to help the six councils identify over £1m worth of efficiencies. These Councils will now be able to more accurately identify fraud and error in Council Tax Reduction and Housing Benefit claims using sophisticated data matching technology. Delivered as a fully managed service, the Fraud & Error Reviews Service works by matching data that is live at the point of review, a technique that identifies where errors may be present, reducing the guesswork and avoidable contact. CapacityGrid then undertakes a full end-to-end intervention on cases where it is identified that error may be present. At the point of decision all evidence associated with CapacityGrid’s intervention is provided electronically so councils have a complete and auditable record of everything that has been done. The service is operated by highly experienced benefits practitioners, drawing upon best-in-class data processes and insight. CapacityGrid has access to 25 external data sources through its strategic partner GBGroup (GBG). This combined with a sophisticated rules engine enables the Fraud & Error Reviews Service to produce a single risk score for each case reviewed, ultimately helping councils focus activity on where it is most likely to yield results. 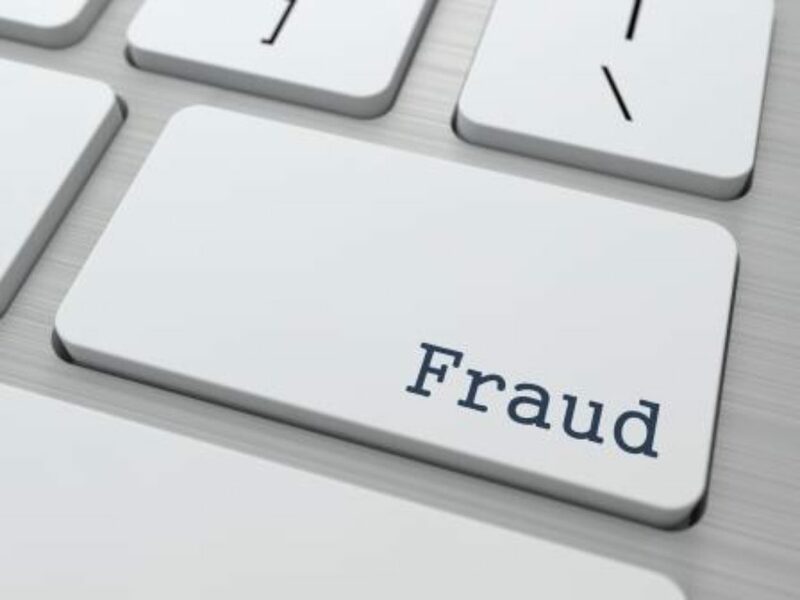 CapacityGrid recently revealed that its Fraud & Error Reviews Service is on track to achieve £2.5m of Council Tax Reduction and Housing Benefit Fraud & Error savings by June 2016 for a consortium of 12 local authorities. This has highlighted how the use of technology and data analytics gives councils a new approach to tackle fraud and error in the system.